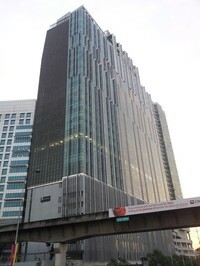 1 Sentral (also known as Menara Pejabat, Lot N, Menara MRCB)) is a freehold commercial office located at KL Sentral in Kuala Lumpur City Centre, developed by Lembaga Tabung Haji / MRCB. 1 Sentral is a 30-storey building. The total built-up size of the building measures approximately 453,000 sq ft in size. It provides facilities such as mini auditorium, gym and recreational area. 1 Sentral is further improved by the highway connectivity to KL & PJ (through SPRINT) and Subang (through NPE). Get me good deal if there is any units available in 1 Sentral.